Within Teamwork Projects, you can edit or delete messages and individual replies to messages. To do this, go to the messages are area of your project. Select the message you wish to delete from the list to view it. 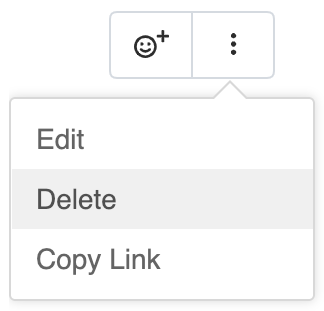 To the far right of the message, click the three dots, and select Delete from the dropdown. Deleting the initial message will also delete all replies on that thread. Note: When a message is deleted, any attached files will remain in the Files area of the project. 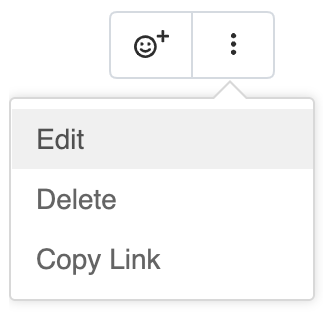 To edit a message or reply, select the options button (three dots), and select Edit from the dropdown. As well as editing the content, you can change the followers, category, privacy and attached files. Editing replies allows you to change who will be notified, and the attached files. Editing the message privacy affects the privacy of the full message thread. Note: Site and project administrators can delete messages created by anyone. Everyone else can delete their own messages within 15 minutes of adding them.